The Lee Hatfield Team of Keller Williams Flagship of Maryland has just put this Fort Washington home on the market. 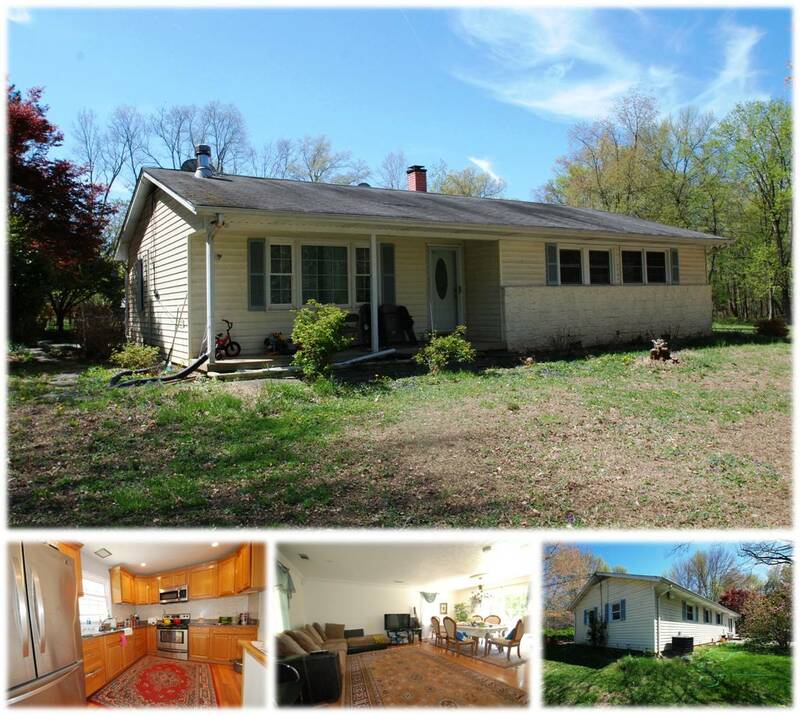 This Fort Washington home is located on Indian Head Highway in 20744. This Fort Washington home is priced at $192,000. Over 40k in upgrades! Beautifully updated rambler situated on a flat, quiet, hidden & beautiful 2.5 acre lot! Gorgeous hardwood flooring throughout, bright & open living room, gourmet kitchen with granite and stainless steel appliances, formal dining room, updated bathroom with tile, and lovely rear patio! Two large storage sheds. Conveniently located less than 5 miles from the beltway! There are currently 148 homes for sale in Fort Washington. The number of active listings in Fort Washington 20744 increased by 36.5% from last month. Fort Washington homes tend to be on the market for only 45 days which is significantly lower than the national average. Medium household income in Fort Washington is $87,857. There are 499 households in this area who earn between $35,000 to $40,000 per year. The income bracket of Fort Washington residents earning between $50,000 to $75,000 is the income bracket containing the most amount of residents in 20744. 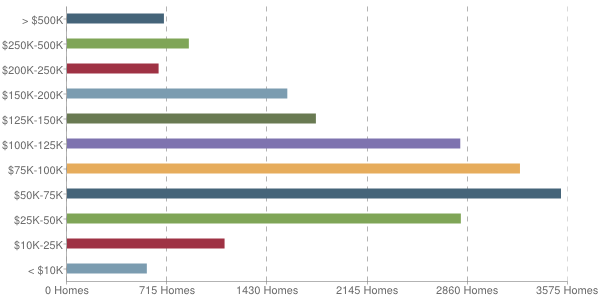 There are 19,644 homes in 20744. 7,051 of these homes have children. The median age for residents in Fort Washington is 41. 33% of residents are married. Previous PostPrevious Ameri-Star New Homes in Maryland!